Joshua Zukas has a BA degree in Linguistics and South East Asian Studies from SOAS. He now lives and works in Hanoi (Vietnam) where he runs a website called hanoihideaway.com. 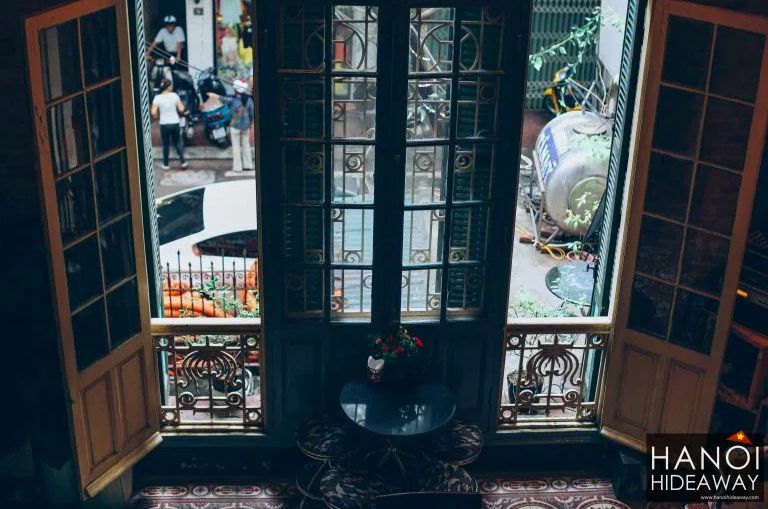 I was initially drawn to Vietnam not only for its severe beauty and engaging history, but also for its incredible dynamism and the vast array of opportunities the country has to offer. I studied Linguistics and Southeast Asian studies at SOAS with a specific focus on Vietnam and Indonesia, which gave me a deep insight into the languages, cultures, politics and history of these two remarkable countries. After some careful deliberating at the end of my degree, I decided to pack up my life and forge a new home between Hue (in Central Vietnam) and Hanoi (the nation capital in Northern Vietnam) and it was the best decision I could have made. But I haven’t forgotten about Indonesia – I make sure I go back at least once a year to keep up with my Indonesian. In Hanoi I have one foot in travel journalism, the other foot in freelance marketing for travel and hospitality, which is how I got involved with Vietnam Television (VTV) and presenting a two-part documentary about Hue. The first part is entitled Vietnam Discovery: Hue – The Land of Art. The second part is on Hue’s ancient pottery and porcelain mosaics. That show was not my first, as last year I presented another mini-documentary about traditional drum-making, and hopefully it won’t be my last. 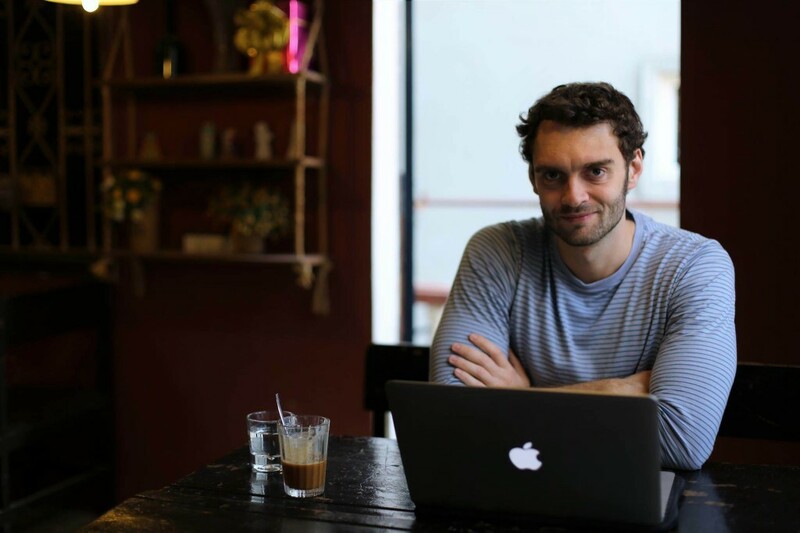 I also write and run hanoihideaway.com, a website that explores Hanoi’s fascinating café culture, a side of Vietnam that is often overlooked by the Western world. Running the website has gone some way in positioning me as somewhat of a Vietnam café ‘specialist,’ and it has lead to interesting projects not only for local publications but also the international media, including the BBC and The Diplomat.